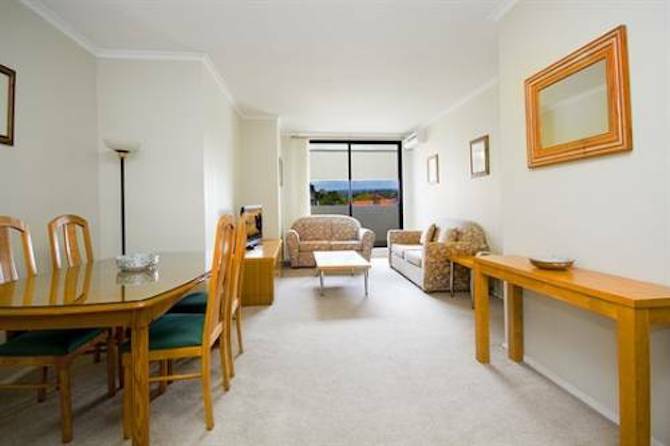 This centrally located 1 bedroom property is perfect for the business person. A modern apartment in a security building. Pool, gym, spa, BBQ & conference room in complex. City skyline views from balcony & just minutes walk from shops, restaurants & transport. Now with unlimited WIFI as well!